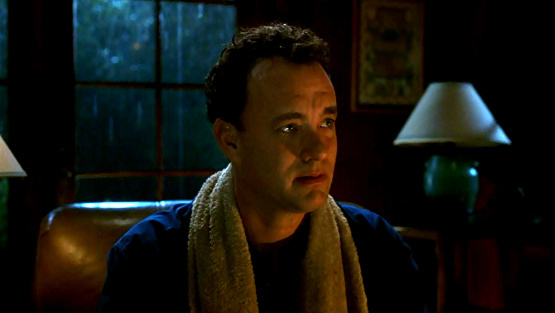 Tom Hanks’ ‘Castaway’ character was trapped on a deserted island for four years. After his rescue, he found everything had changed. He was different. No one could possibly understand his pain. How could they? He needed time – time to grieve; time to discover his new normal. Typical of Roxanne, she’s already turned unimaginable loss into hope. Zach’s heart is beating for someone else. His liver, pancreas and kidneys saved lives. Imagine the ripple effects of these gifts. Imagine the family trees now planted. From death, comes new life on countless branches. The sun peaks through, even after the most severe storm. Still, there is profound loss. It’s not fixable. Those who grieve are different now. They need time – time to grieve; time to discover their new normal. And one day, they’ll know what they must do. They’ve got a keep breathing because tomorrow the sun will rise.